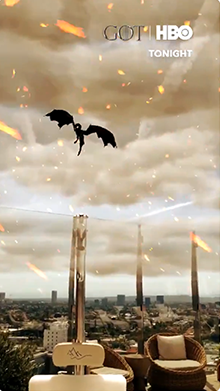 The final season of Game of Thrones is here and so is the ultimate fight between Ice and Fire. Point your phone to the sky and decide about the outcome yourself. 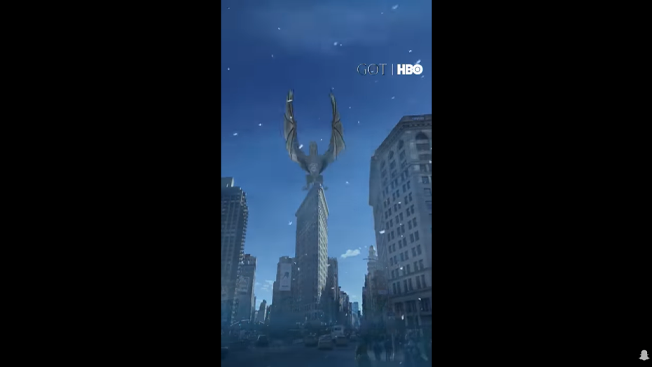 check out this Snapchat Lens created for the premiere of the final season Game of Thrones TV series. 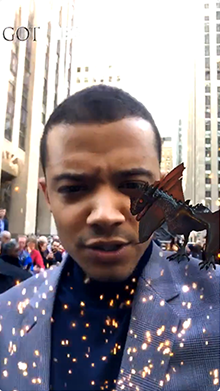 It uses Snapchat’s body tracking to put a dragon on your shoulder! It was used by many actors starring in the show to make hype around the show even bigger. 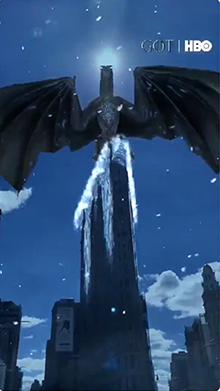 See the ice dragon landing on top of New York’s Flatiron Building and covering the whole thing in ice. 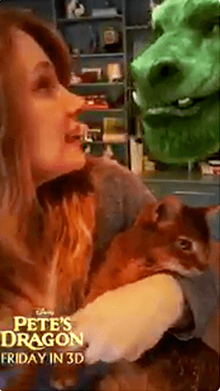 This Lens is an example of Snapchat’s new “Landmarkers”— augmented reality effects tied to specific, well-known landmarks, like the Flatiron Building or the Eiffel Tower. 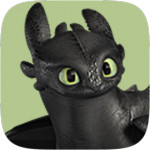 Take Toothless anywhere using Facebook’s AR Camera Effect created for How To Train Your Dragon movie.  Click the icon below to try the effect! Ever been a fan of mystical creatures that threw fire? 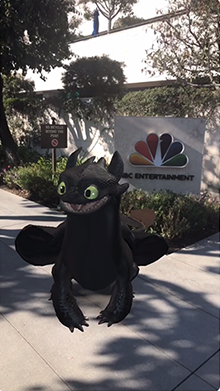 Well, then you’re lucky, because you can now see an AR dragon on Snapchat! Watch out not to get burned, though.